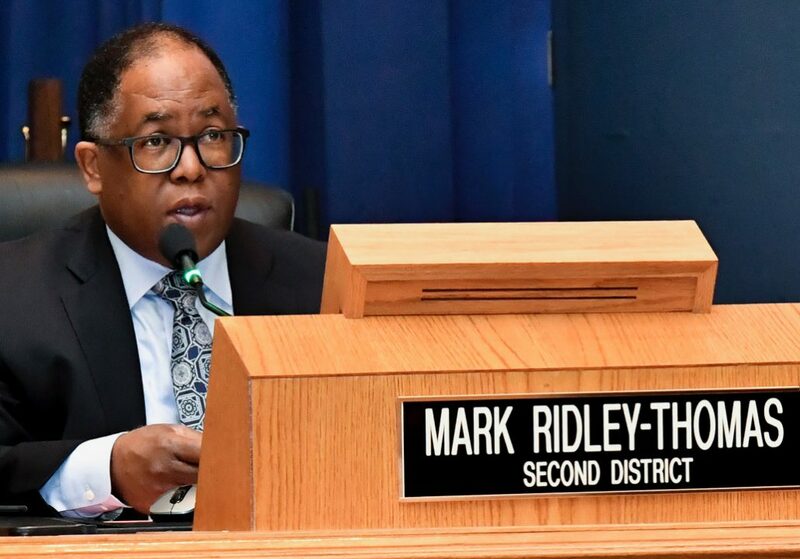 Amid a continuing teacher strike, the Board of Supervisors unanimously approved a motion by Supervisors Mark Ridley-Thomas and Hilda Solis that would identify millions in Los Angeles County funds that could be directed to the Los Angeles Unified School District (LAUSD) to enhance healthcare for students. The motion seeks to build on the infrastructure and resources that LA County already provides LAUSD, which includes dozens of school-based health centers, as well as mental health clinicians, crisis intervention training for teachers, and counseling for families. 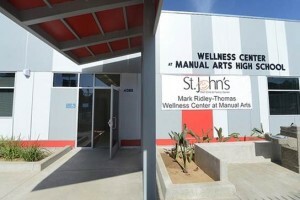 LA County is also currently working to build dozens of wellbeing centers in high schools to support teenage students’ social and emotional wellness and sexual health. 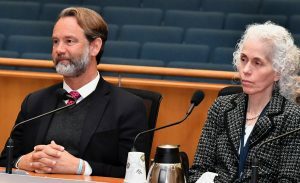 Specifically, the motion instructed the LA County Department of Mental Health (DMH) to identify up to $10 million in potential funding to enhance mental health and wellbeing at LAUSD schools. The amount would make it possible to fund a healthcare professional on every elementary school campus five days a week. Research has shown that the sooner children experiencing trauma or distress can access professional treatment and support, the higher their likelihood to succeed academically and develop resilience and effective coping mechanisms. 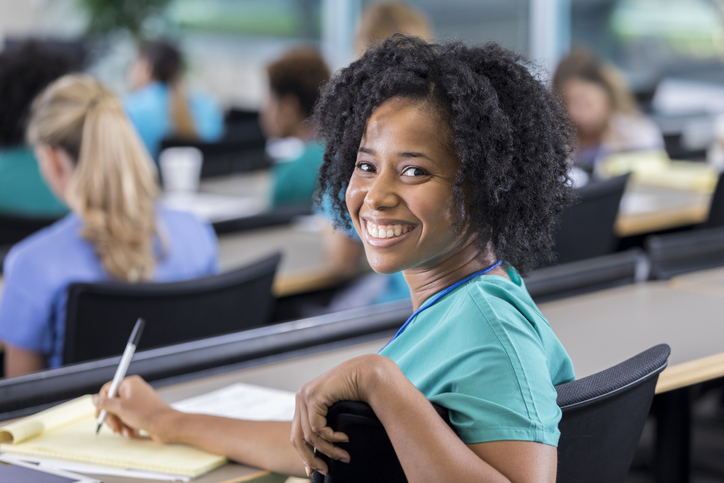 The motion also instructed the County’s Departments of Health Services (DHS) and Public Health (DPH) to, within 30 days, identify strategies for supporting LAUSD in its efforts to hire school nurses and other health professionals.